There are plenty of ways to support the VJFC that involve donating nothing more than your time. Committees: We have committee openings for film research, film selection and special event planning. Festival: Volunteer requirements prior to and during our festival include: distribution of program guides and posters, theatre box office, taking tickets, selling memberships, ushering and other theatre duties. Please note, there is room on our year round team, see event descriptions below. Events: VJFC also holds events throughout the year such as the free film and food event on the last Tuesday monthly, the Bagel and Movie mornings and Film Makers Salons for which volunteers are required. Benefits: Volunteers receive complimentary tickets based on number of shifts worked. Please note that to volunteer during the annual Film Festval at the Fifh Avenue you must be 19 or over (the venue has a liquor licence). All other opportunites are open to those under 19 yrs. Have you volunteered with us before? If yes please list # of years. Please check the areas you have experience with and list # of years. 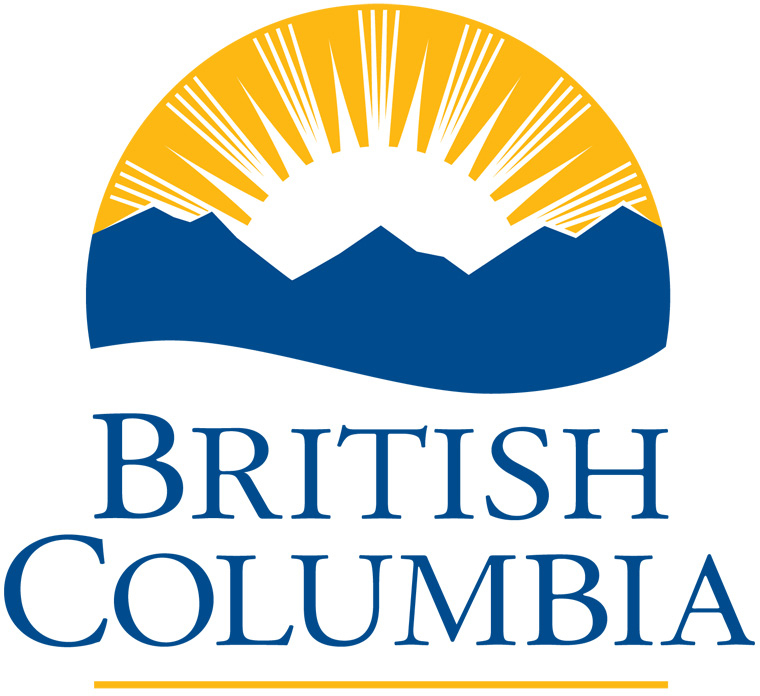 Do you have a valid BC drivers' license? Do you have access to any of the following vehicles? Are you available to help at our daytime monthly screenings? Are you available for some office work year-round? For any other questions, please email volunteer@vjff.org.